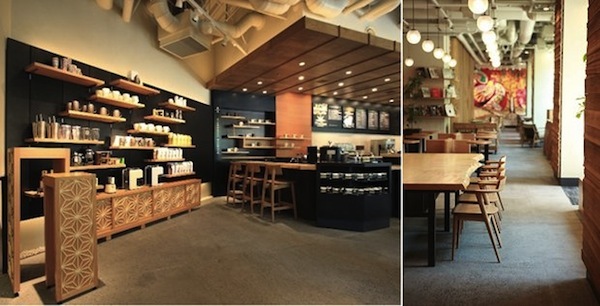 The first starbucks branch in Japan was opened 17 years ago. 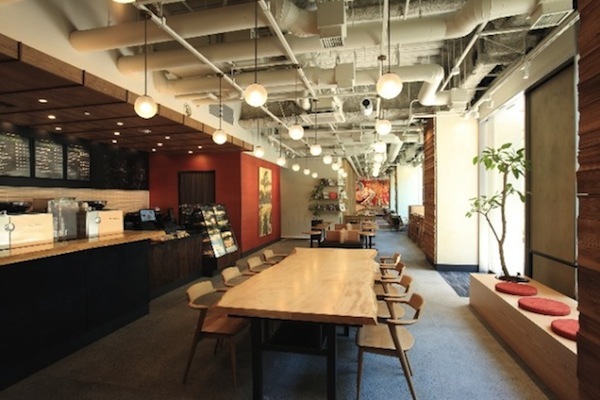 To celebrate the move of its Japan headquarters to Meguro, Tokyo, earlier this year Starbucks Coffee opened a new concept store. Located near Meguro Station—Meguro area is known for traditional crafts and design shops—the outlet was decked with various elements that draw inspiration from traditional Japanese architecture and gardens. According to Japan Trends, the store designed by Naoto Fukasawa feels “more like a chashitsu tearoom than an American coffee shop”. 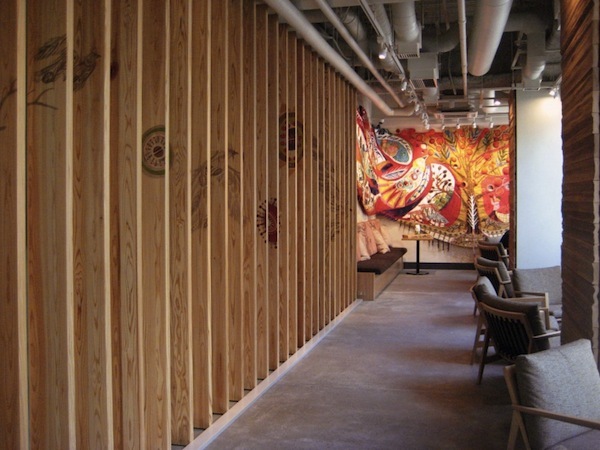 Starbucks Meguro contains wooden walls, shoji sliding doors, Japanese plants, partitions and paintings that are distinctly oriental. 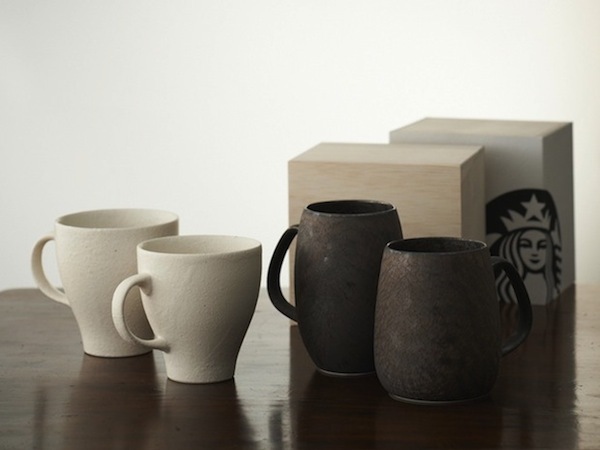 The outlet also sells Japanese ceramics-inspired mugs, exclusive to Starbucks Japan. 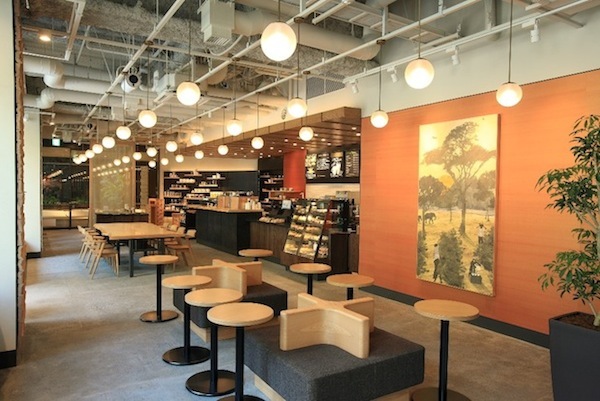 For those intending to pay Tokyo a visit, perhaps some time spent in this Starbucks outlet over coffee could be used as a breather while enjoying its atmosphere.